If your field service reps aren’t efficient, your business won’t be profitable. Are you using tools that will help them succeed, such as a delivery route planner app? Or are you still relying on an old fashioned pen and paper process? It’s time to take advantage of the technology that’s available to you. By adopting a daily routine planner, you’ll be able to make your team much more productive. Route planning is complicated. To create the best route for multiple stops, you need to do more than just figure out the best directions to give your field employees. You also need to account for traffic, weather, construction, and many other factors. Depending on the number of stops you have, this task could take hours to do by yourself. And it’s easy to make a mistake, which would delay your field employees and upset your customers. But there’s no reason to plan routes by yourself. Route planning software can do it for you. A route planner considers millions of scenarios in order to show you the most efficient routes possible. The best route planners will even adjust for real time traffic. Your field employees will have everything they need to arrive on time, every time. Your customers will love that! 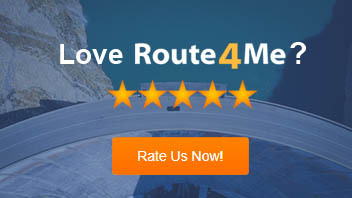 A route planner will save you a lot of time as well. All you need to do is plug in the addresses of your customers, set the constraints (number of drivers, availability window for each customer, etc. ), and then you’re good to go. Your optimized route will be ready in less than 30 seconds. That gives you more time to do all the other things you need to do to run your business effectively. Look for fleet management software that has a predictive weather feature, too. This feature will automatically update your ETAs when poor weather is slowing you down, and your customers will appreciate that you kept them in the loop. Of course, creating optimized routes won’t do you any good if your field employees don’t actually follow the routes you give them. That’s one of the biggest challenges to managing field employees. You’re in the office, and they’re on the road. They might be sticking to their routes and staying on schedule, or they might be slacking off and taking personal breaks on company time. You can’t actually see them, so how do you know? GPS tracking is how. It shows you the real-time location and speed of everyone on your team. That way, you can make sure everyone’s always doing what you want them to do. It will help you put a stop to idling, speeding, and other improper driving behavior. Ideally, your routing software will have a mobile app. In that case, your field employees can download the app and turn each of their personal smartphones into a GPS tracker, so you won’t need to buy any standalone tracking devices. The beauty of using a small GPS tracker is that you don’t even need to review tracking data for it to have a positive effect on your field employees. When they know they’re being watched, they’ll perform better. There are many ways for you to use this information. For example, you can see if the fuel efficiency techniques you’re using are working or not. You could also use it to set up a rewards system for your field employees. It takes more than just a paycheck to get the most out of your employees. Other incentives, such as gift cards or cash bonuses tied to performance, need to be offered if you want everyone to put in as much effort as they can. With GPS tracking, you can start using metrics like most miles driven and highest percentage of stops made on time to decide who gets those rewards. So, what strategies do you use to improve driver performance? Do you have any questions about using a delivery route planner app? Feel free to let us know in the comments section below. Finally, answering these three questions correctly will confirm that you understand how to use a delivery route planner app to improve driver performance. 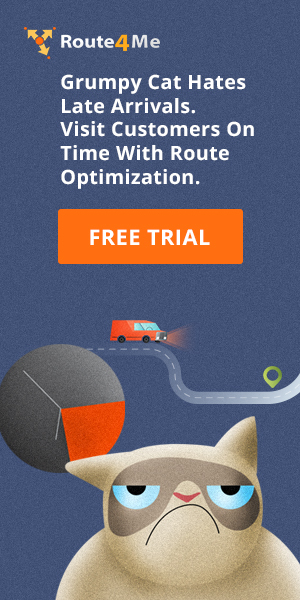 How can a delivery route planner app help you with optimizing routes? 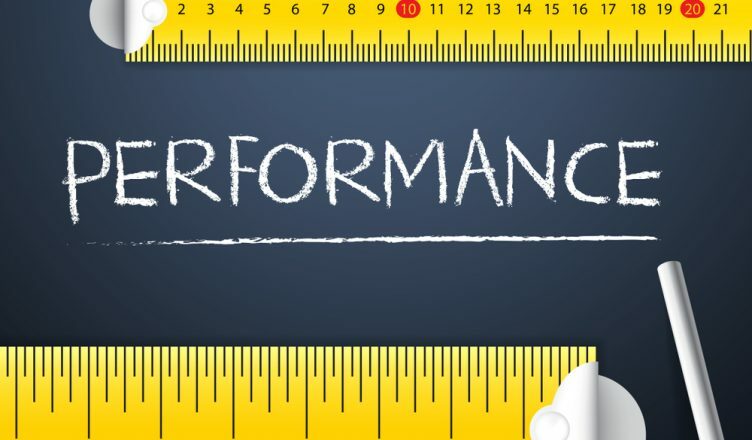 How does tracking your field employees improve their performance? How can small businesses ensure that their drivers are following their delivery routes?